Man on first and second. Man on first and third. Man on second and third. So that’s eight states. You get 24 total possibilities because of the outs -- all of these states are possible with zero outs, with one out or with two outs. That makes 24 different possibilities in any inning." The larger point is that while no statistic is perfect, the point of view that some provide is one that we, as fans, should try to keep in perspective. The Run Expectancy of each base out situation are calculated and recalculated based on the result of each play. This link shows the up-to-date Run Expectancy for each base out situation this season. In 2013, run expectancy ranges from .092 runs with two outs and the bases empty, to 2.23 expected runs with the bases loaded and nobody out. Even casual fans can enjoy looking at leaderboards to see who have been the better and best players this season. At times, it's useful to look at team stats by position to see how platoons and backups perform, as so few teams pencil in the same lineup 150+ times per year. Without further ado, below are AL and NL selections for each position, based on team RE24 stats. The highest scoring player on that team for each position is in parentheses. After each team, we jotted down a few notes highlighting irregularities. The Catcher position in the National League was way out of whack. The highest RE24 in the league belonged to Jason Castro of the Astros (23.96), but the Astros as a team scored just a 7.61 RE24. Yadier Molina and Buster Posey are also ahead of Brian McCann in RE24, but the positive performances of Evan Gattis and Gerald Laird have the Braves on top. 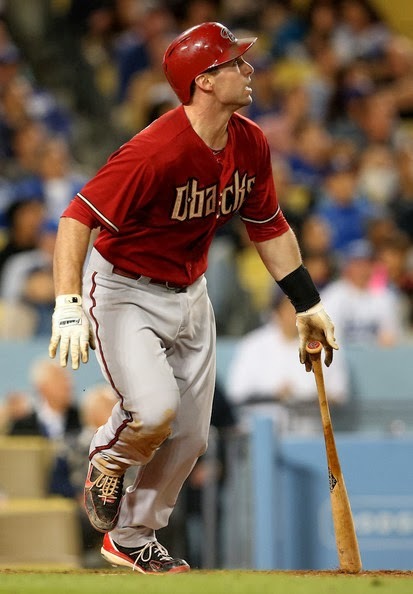 Paul Goldschmidt has a slightly higher RE24 than Freddie Freeman. The Shortstop positions stands out, too. The Dodgers' Hanley Ramirez 36.57 RE24 is almost three times as high as Ian Desmond's 12.88. Troy Tulowitzki also out RE24'd Desmond. The Rockies could really look to acquire a better backup shortstop. So far this season, the Rockies have just a 4.05 RE24 from the Shortstop position: 15.11 from Tulo and -11.07 from Jonathan Herrera. 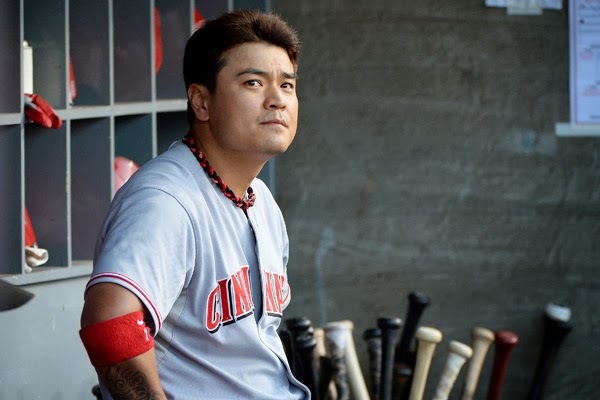 Choo is ready to get paid. Ryan Zimmerman has a higher RE24, but the Mets ranked higher, mainly because Josh Satin was so much better than Chad Tracy. Shin-Soo Choo has the highest RE24 among NL outfielders (47.68). How's this for a testament to the lack of quality Shortstop play in the American League? 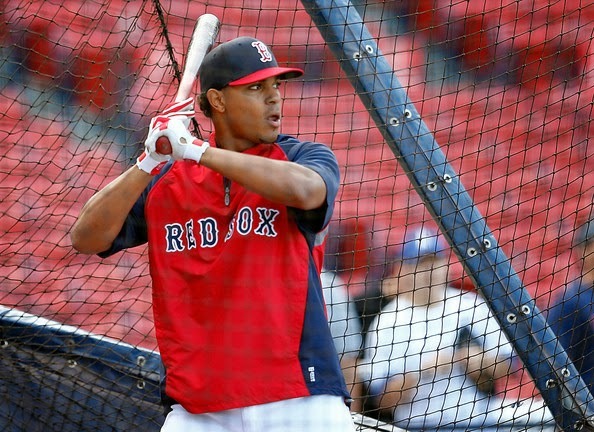 Xander Bogaerts has played in just 15 games this season but ranks 5th among AL shortstops in RE24.